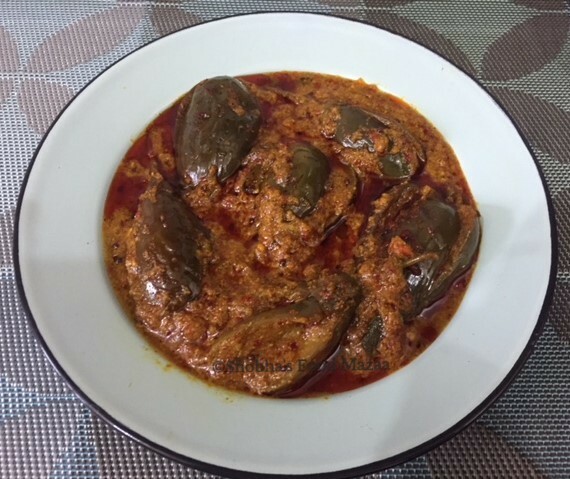 Baby brinjals simmered in yogurt and spices... delicious curry to serve with pulaos and biriyanis. 1. 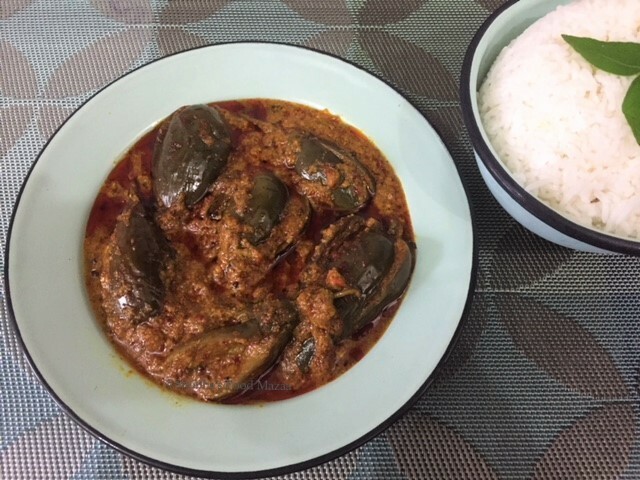 Slit the brinjals with the stems intact and put them in salt water. 2. Dry roast and grind the mentioned masalas. 3. 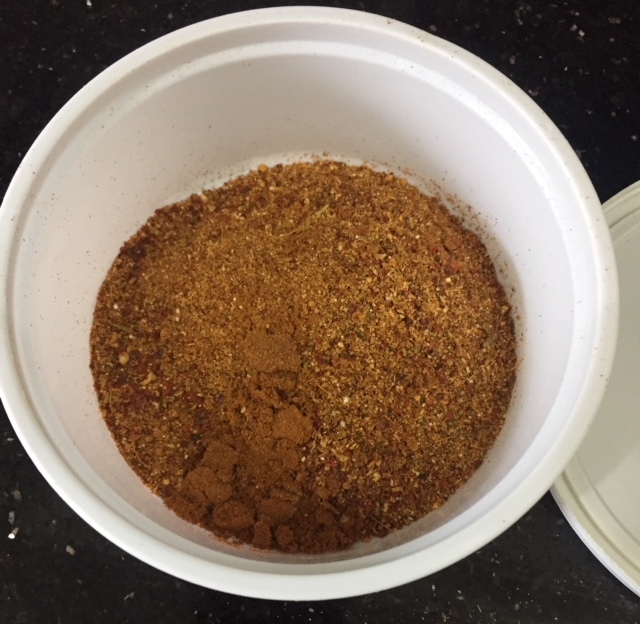 Grind coarsely the onion, tomato, green chillies and ginger-garlic. 4. Heat oil in a pressure cooker and add the tempering ingredients. 5. When they crackle, add the ground onion-tomato paste (3) Saute for a minute. 6. Now add salt, red chilli powder and turmeric powder. 7. Next put the brinjals and saute again for half a minute. 8. Whisk the dry ground masala (2) with sour curd. 9. Add it to the pan..
10. Pour a cup of water and cook up to 3 whistles. If cooking in a pan then add a little more water and simmer until done. very new to this kind of Dahi baigan.Looks yummy. Thanks Subhashini.. very simple recipe but tasty one. Please do try out and let me know..
good one-loved the intense flavours ! Shobha-Ji, Read your intro in Nithu's blog. so many places, so many cultures - awesome! Also touched by your fondness for things Telugu. very nice dish, looks really tempting and yummy! thanx Shobha, this is one of my favourite renditions of Baingan!! I love anything made with eggplant.. loved your version. hello Shobha,you have been tagged in the questionnaire post on my blog today,please check it out:)!!! Thanks Kavita... I saw it last night. will do it as soon as possible.